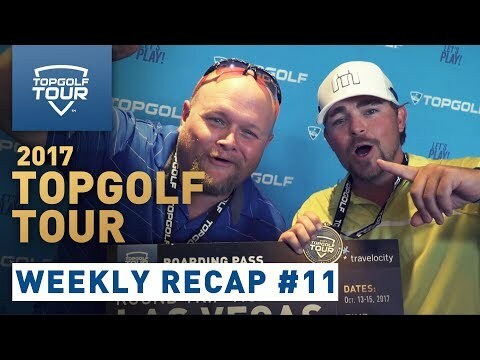 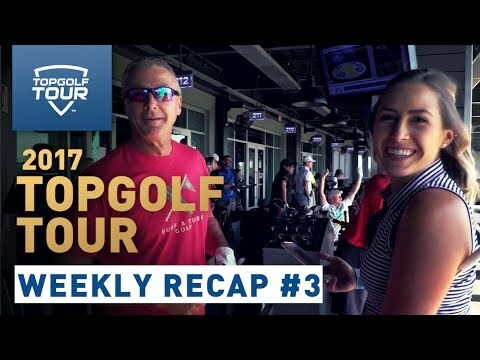 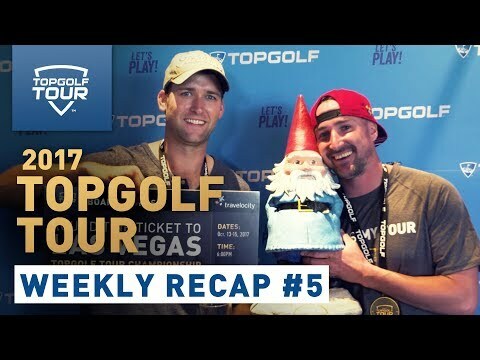 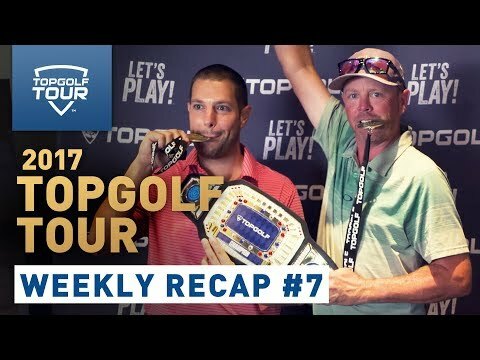 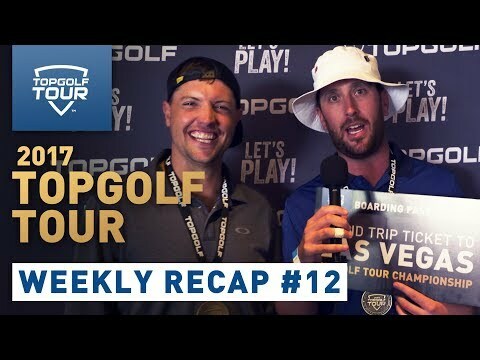 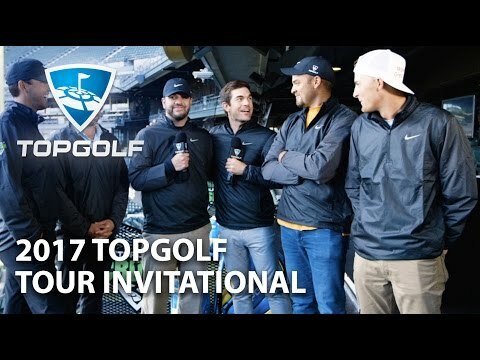 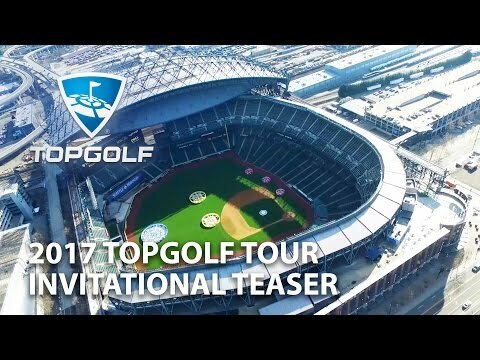 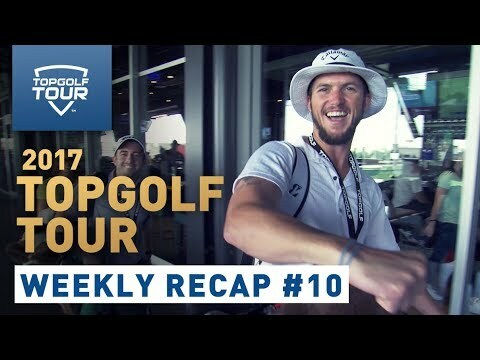 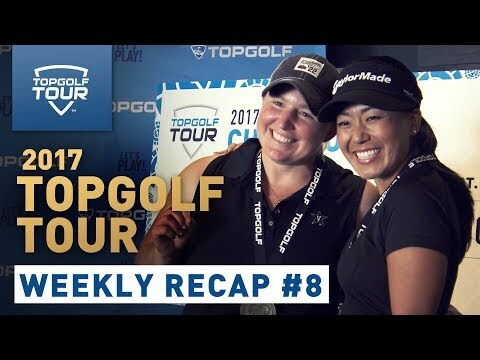 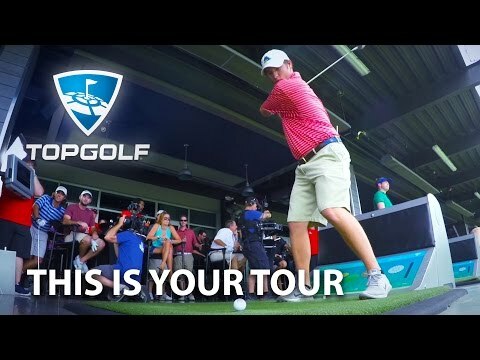 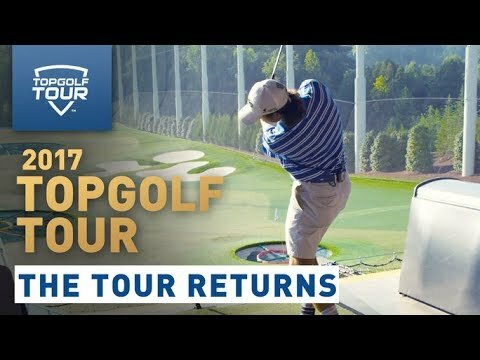 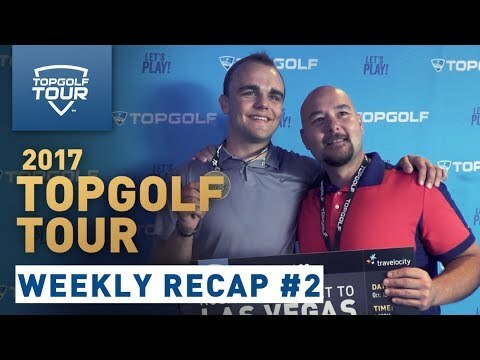 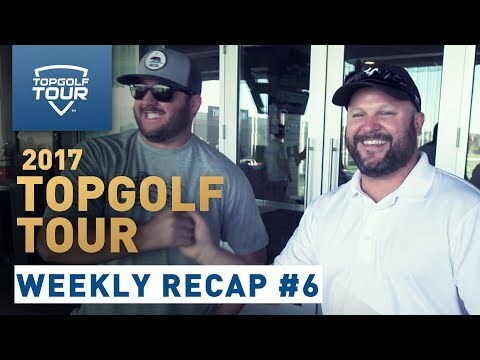 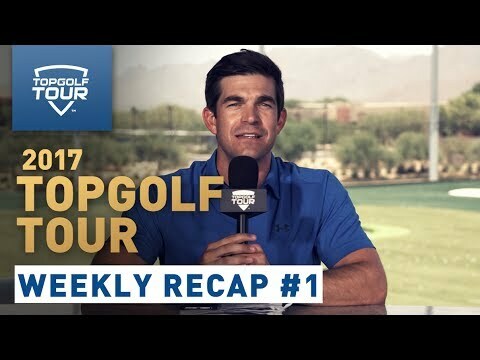 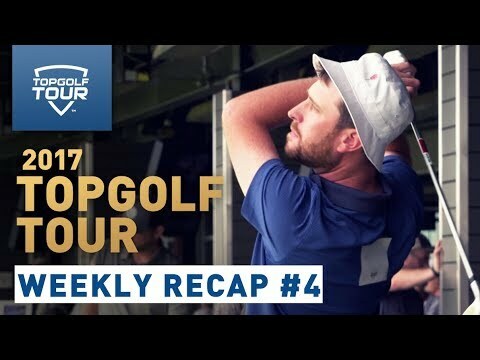 Topgolf Tour is the ultimate 2-person team competition that offers the everyday golfer a chance to win a trip of a lifetime and $50,000. 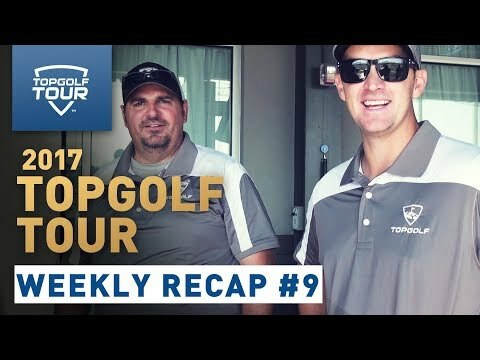 We're all about bringing together players who love the game, want a challenge, and ultimately, dream of becoming superstars. 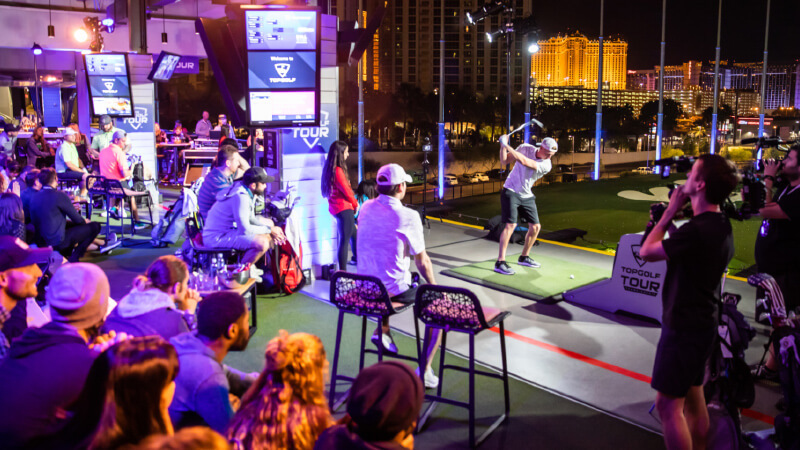 There are only 68 team spots at each Regional Tournament, so make sure you register today!